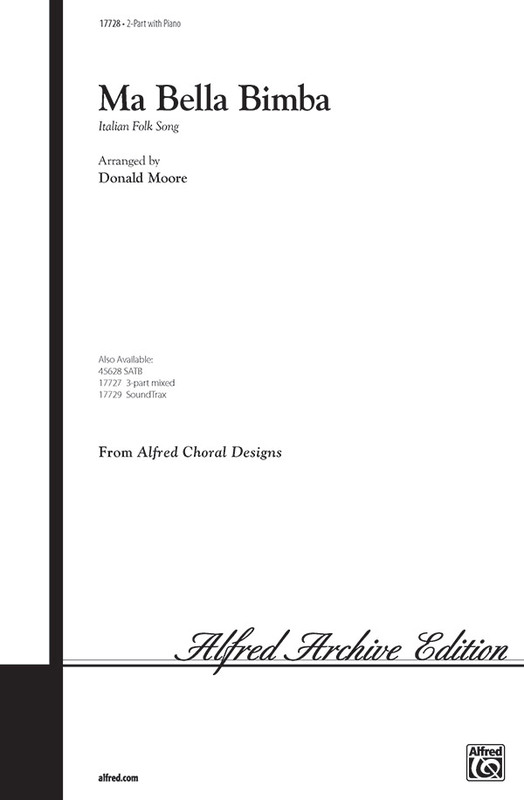 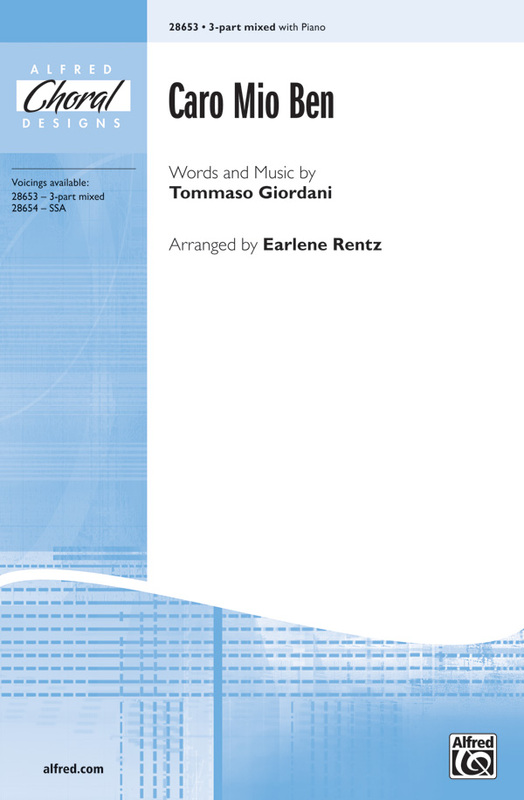 Traditional and modern Italian choral and folksongs arranged for harmony voices. 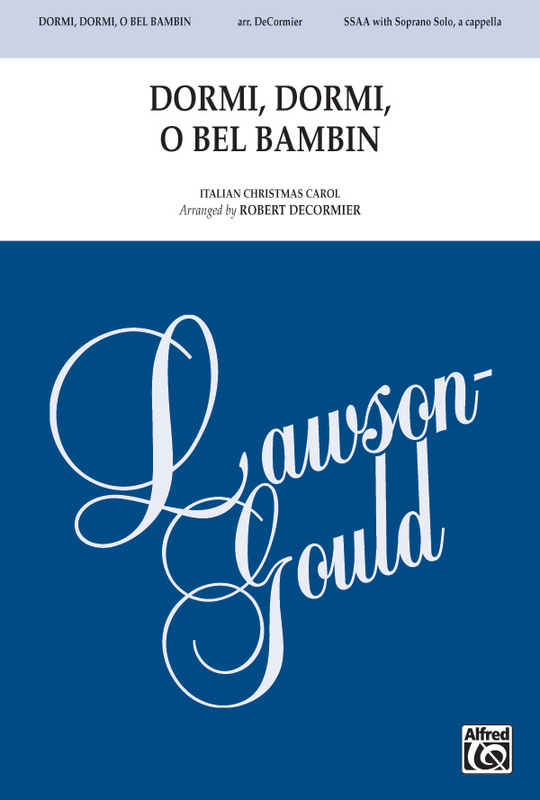 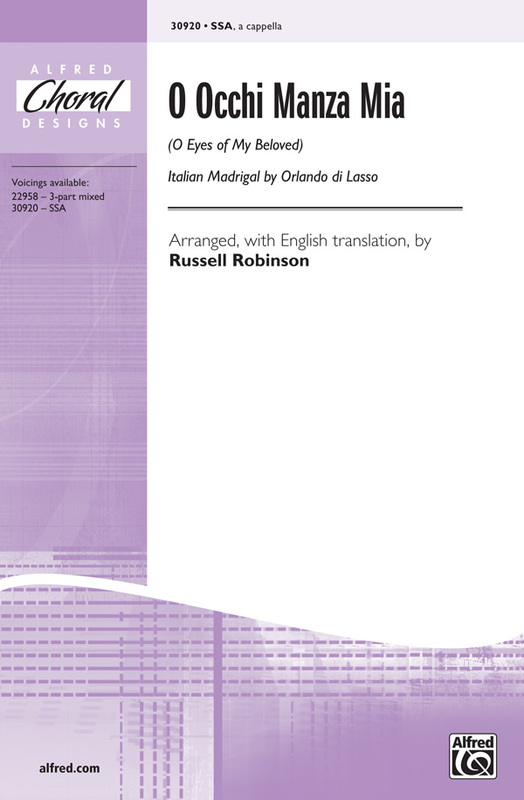 With a text in Italian or English, clear choral phrasing, and excellent voice leading, this new voicing of the Renaissance classic is just right for SSA choirs. 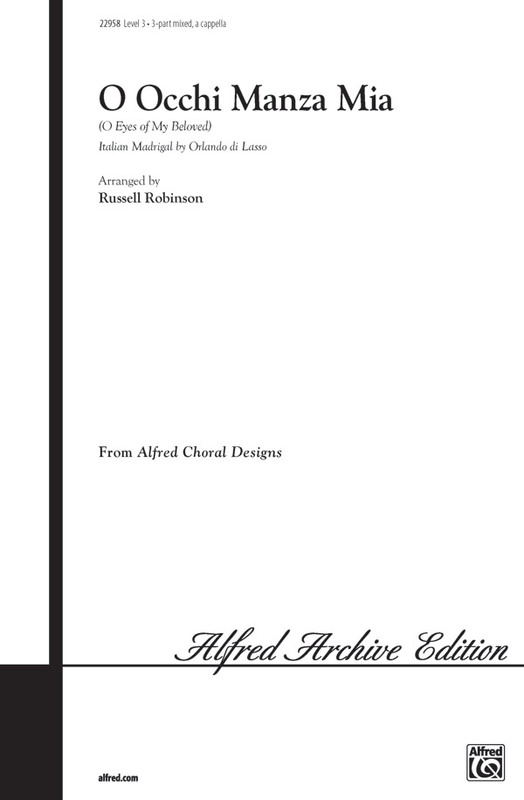 Informative performance notes and a pronunciation guide help to make this an excellent introduction to madrigal singing.